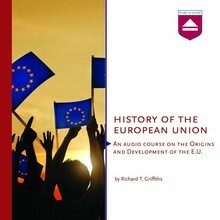 Home History of the European Union - An audio course on the Origins and Development of the E.U. 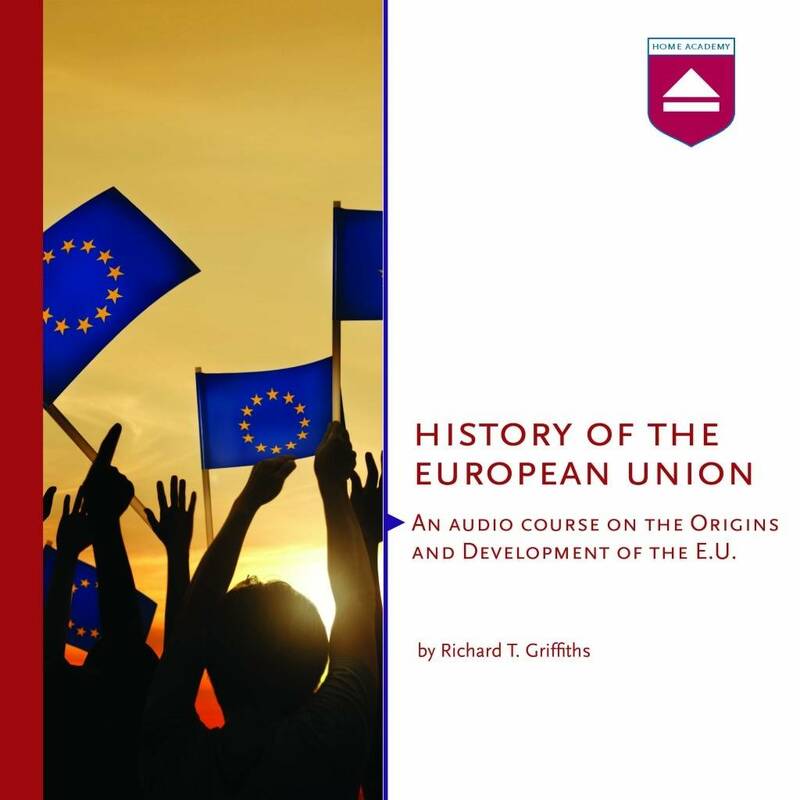 Richard Griffiths invites the listener to look closer at the history and the underlying reasons behind the main developments of European integration. He passionately presents a history that is richer and intellectually more satisfying than much of the elegiac literature on the European union that passes for history. A solid and humorous account on the making of the union.